Jesolo is an excellent base for visiting the most beautiful cities in northern Italy: Venice, Treviso, Trieste, Padua and Verona. Arrange your excursion and discover these gems of history, culture and architecture. 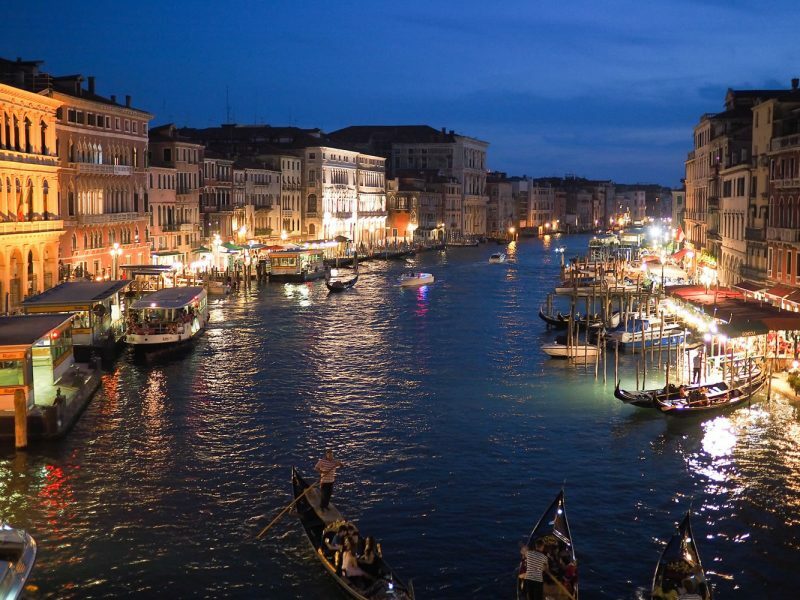 Venice means canals, gondolas, palaces and bridges. 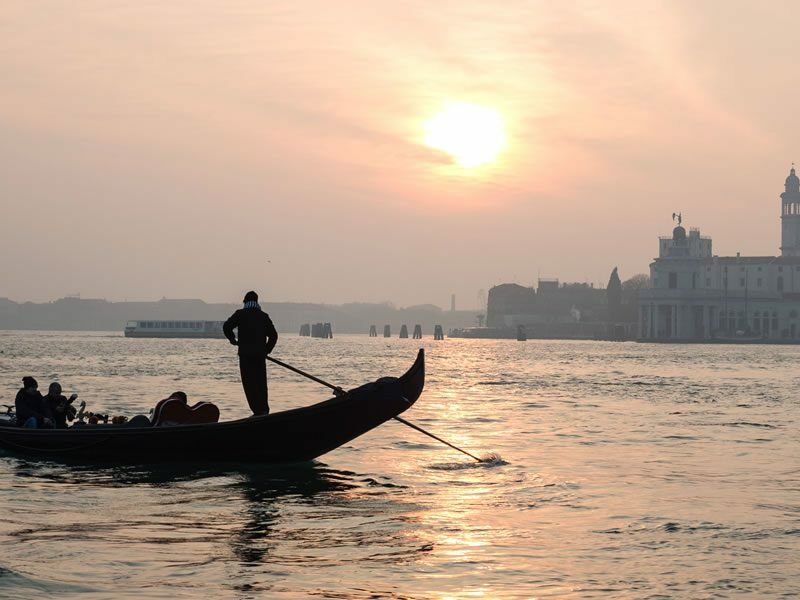 Venice means history, art and culture. 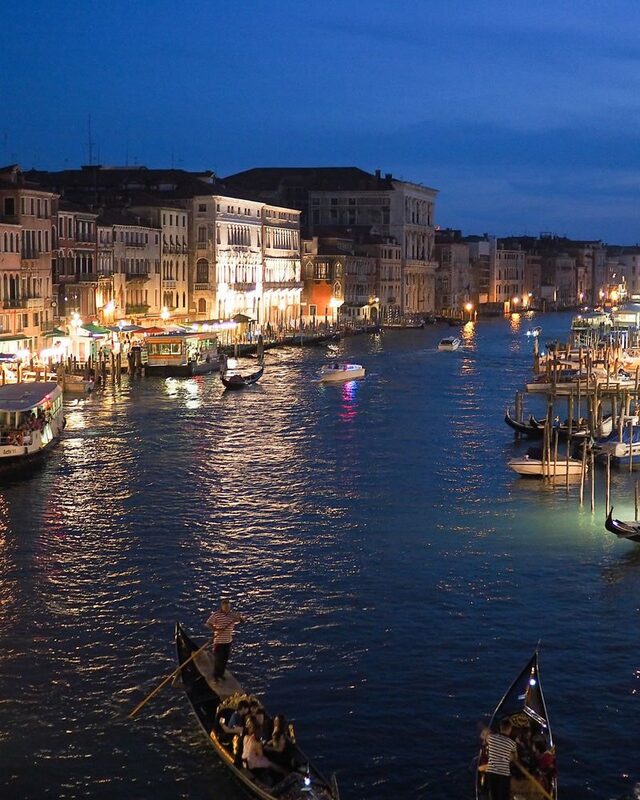 Venice needs to be seen, experienced and explored. You can get there easily from the Hotel Garni San Carlo by car or by bus. From Venice you can then also visit its famous islands: Murano, with its artisan glass blowing, Burano, famous for its lace and coloured houses, and Torcello, with its Cathedral of Santa Maria Assunta and the Church of Santa Fosca. 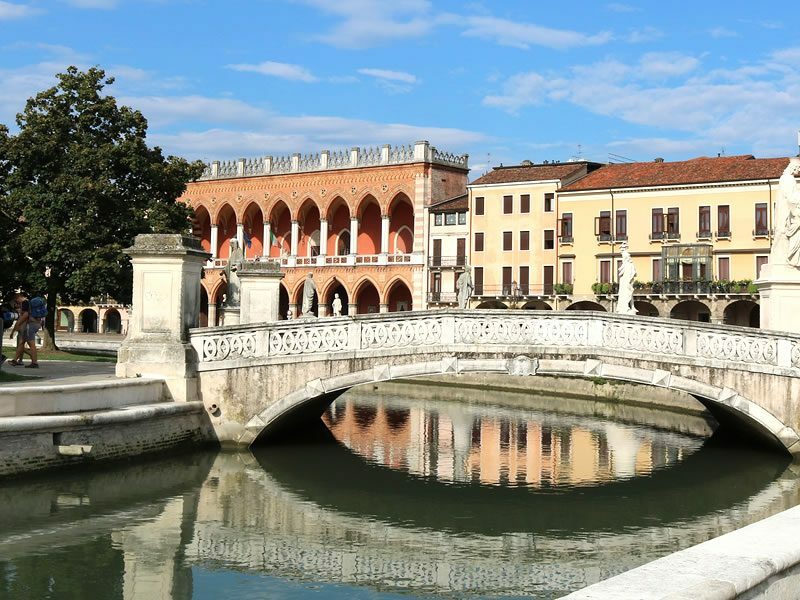 In the heart of the Venetian plain, Treviso is a true city of art: the Cathedral, Piazza dei Signori, Piazza Sant’Andrea, Palazzo Ca dei Carraresi and the charming Loggia dei Cavalieri. 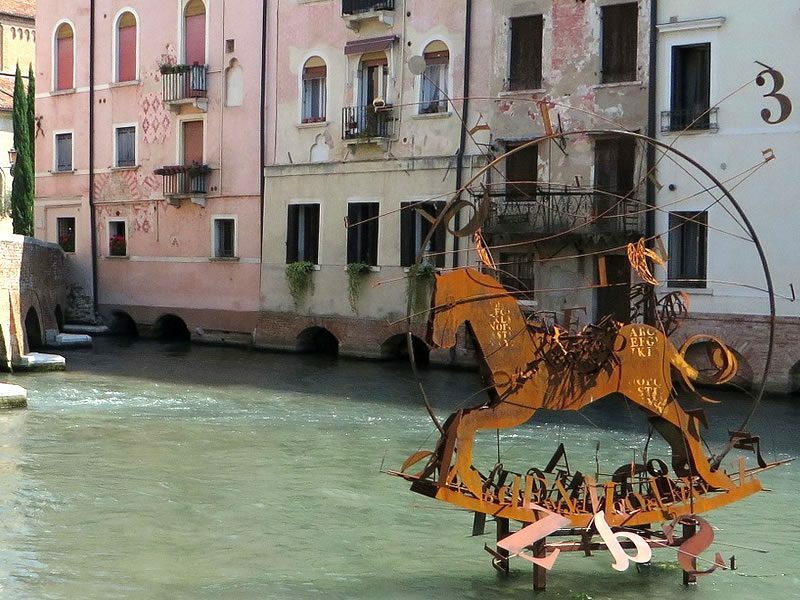 Its numerous artworks and major international exhibitions make Treviso the ideal year-round destination. Treviso also boasts a wonderful tradition of food and wine, making your visit even more pleasant and exciting. Padua, the site of a renowned and historic university, tells the story of its impressive and distinguished past, both culturally and artistically speaking. Padua is also an extremely popular tourist destination, attracting visitors from all corners of the world. Visiting Padua means seeing the famous Scrovegni Chapel first hand, admiring the wonderful series of Giotto frescoes; it means strolling around Prato della Valle, which with its 90,000 m2 is one of the largest squares in Europe; it means ordering a mint coffee at Caffè Pedrotti, one of world’s most famous and popular venues. 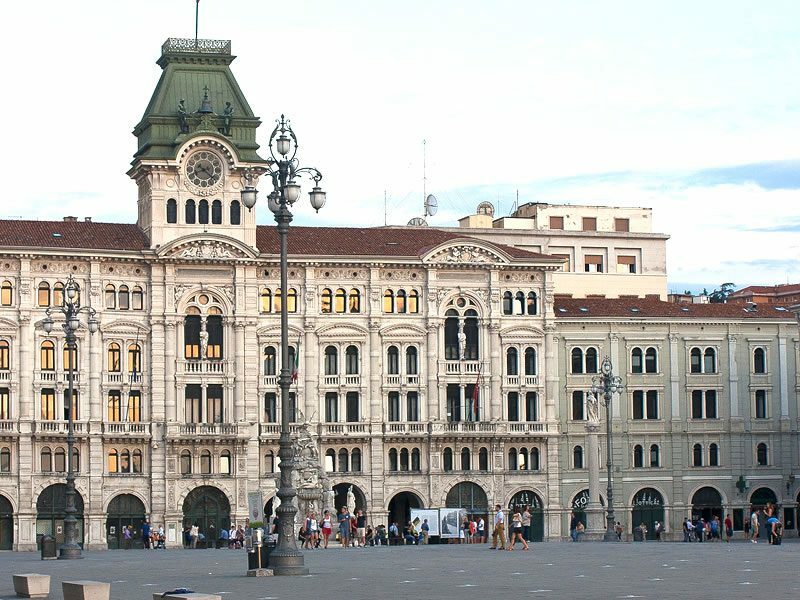 Trieste will be one of the nicest memories of your holiday in Jesolo. You will soon learn that this city was the birthplace of two important writers of Italian literature: Umberto Saba and Italo Svevo. It is here where the Miramare Castle stands, an imposing structure on the Gulf of Trieste, and it is also in Trieste that you can visit the giant cave, the Grotta Gigante, the largest tourist cave in the world. Verona is a little further away from Jesolo than other cities in northern Italy, but it’s truly worth a visit. 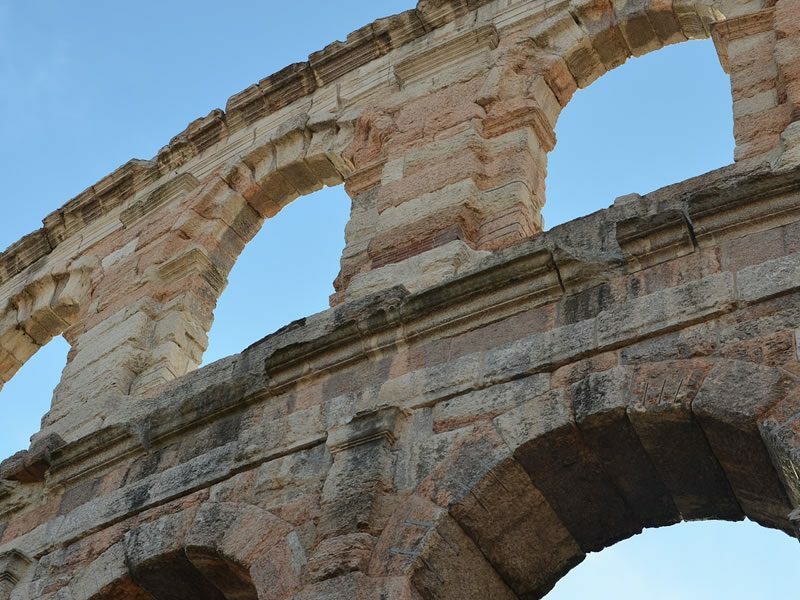 Verona, the inspiration for Shakespeare’s famous tragedy, is renowned for its romantic Balcony from Romeo and Juliet, its Arena, the majestic amphitheatre and venue for outdoor opera performances, and its Basilica di San Zeno, a charming example of Romanesque architecture in Italy. Verona is also world-famous for its Pandoro, a true culinary masterpiece that absolutely has to be tried.